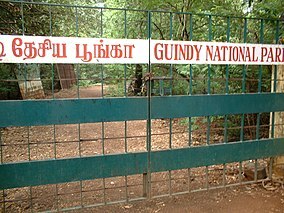 ↑ "Guindy National Park". 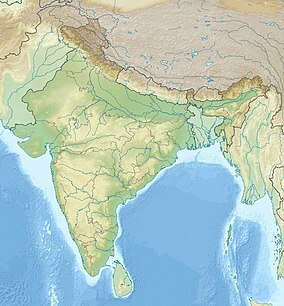 Tamil Nadu Forest Department. अभिगमन तिथि १० जून २०१३.